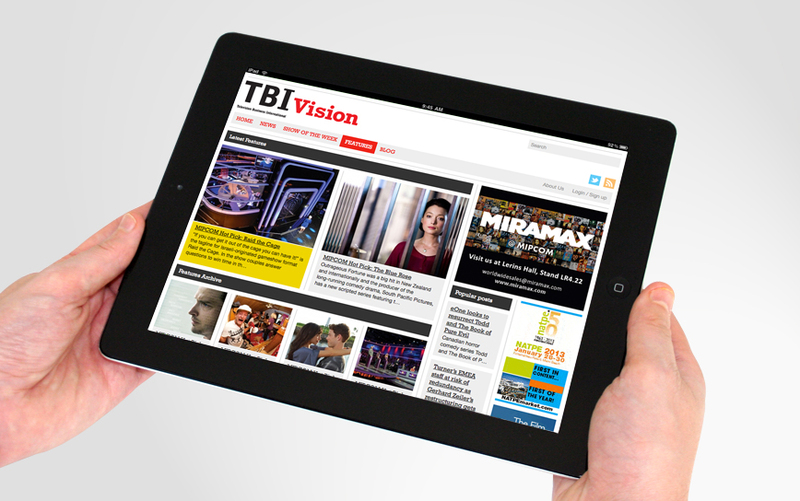 We worked closely with TBI (Television Business International), to create a new website that would reflect the quality of their printed editorial content. Based on a strong grid, the site mimics the bold design of the printed magazine, whilst incorporating additional design elements to help make the transition from print to digital. Every article is contained in an individual square, allowing easy navigation across a variety of platforms.